It looks like anchor Divyadarshini or DD as she is fondly known as, is unwell. 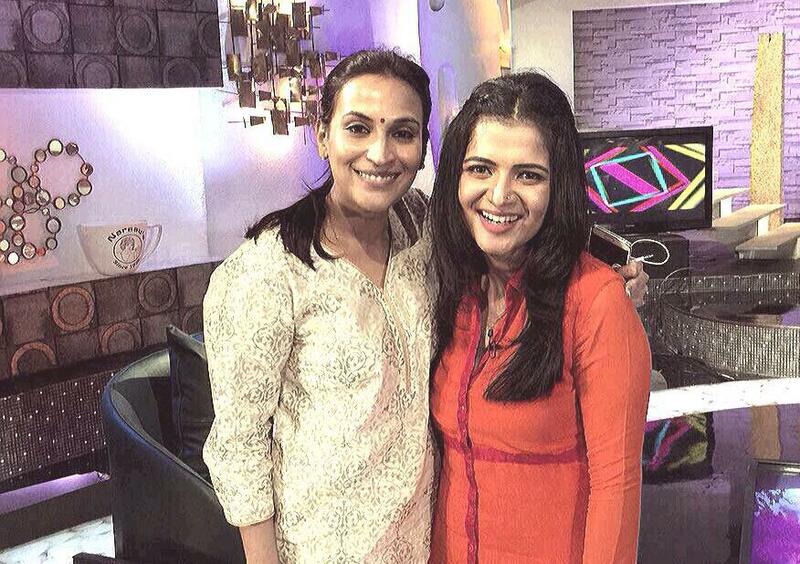 Aishwarya Dhanush, the director of Vai Raja Vai, who was on the sets of the chat show, recently, shared on her micro-blogging page, "Promotion shoots through the night 😐but can't complain when it's with someone like her 😊😊..hope you get well soon dd!" The team of Vai Raja Vai, including the lead pair of the film, Gautham Karthik and Priya Anand, will talk about the films this week. 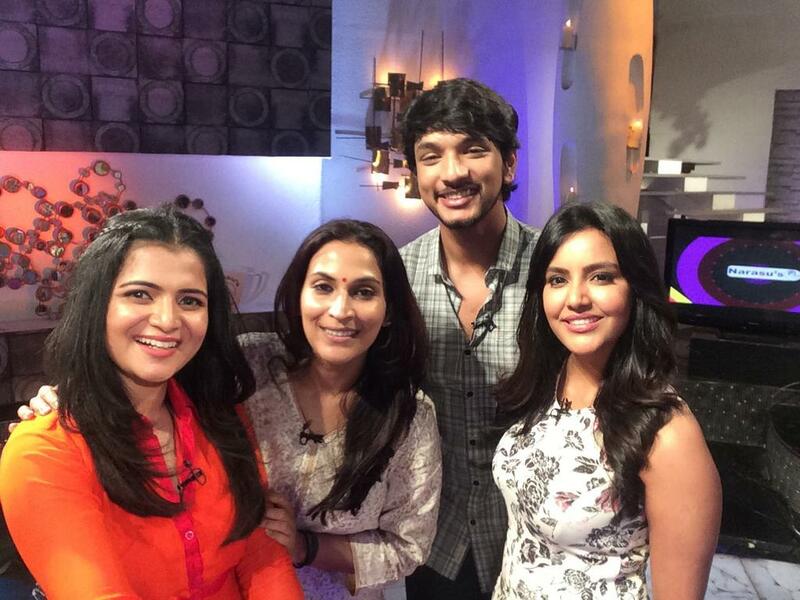 The channel shared on its page, "This will be a super fun episode with the team #VaiRajaVai.. #KWDD." Vai Raja Vai is directed by Aishwarya R. Dhanush, who got an amazing critical reception for her excellent narration in her directorial debut, 3. Vai Raja Vai is touted to be a one of a kind action thriller and features Gautham Karthik, Priya Anand, Taapsee, Vivek and Daniel Balaji play the key roles. Yuvan Shankar Raja has scored the music while Velraj has done the cinematography. The film is all set to hit the screens on May 1st. Actor Dhanush will be seen in a cameo which will be the highlight of the film and helps to attract the audiences. AGS Entertainment has produced this movie.